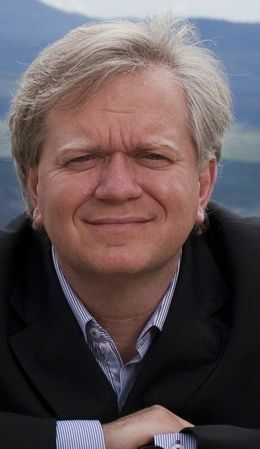 Greetings from the opening of the Australian National University in Canberra, where Nobel Laureate, Professor Brian Schmidt, just opened the 2015 ANU Energy Update. In doing so he mentioned the "The Mainau Declaration 2015 on Climate Change" issued by a meeting of Nobel Laureates. At a more down to earth level he suggested that ANU staff and students should start a conversation on climate change with the government neighbors in Canberra. The next speaker is Byron Washom, speaking on University of San Diego's Microgrid.